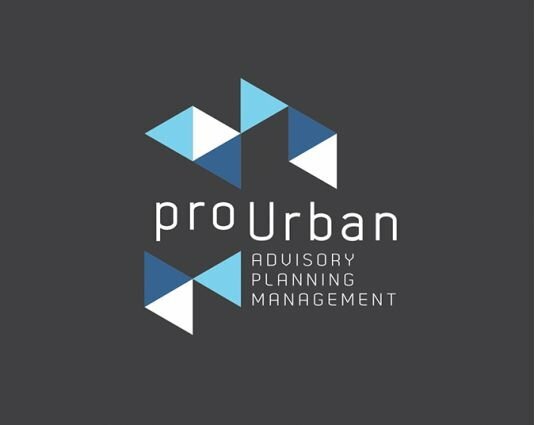 proUrban is a specialist consultancy that provides urban advisory, planning and management services to developers and landowners. 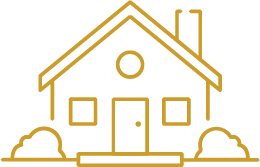 proUrban’s team have strong working relationships within State and local governments and a proven track record of securing planning approvals for numerous developments across metropolitan Melbourne. 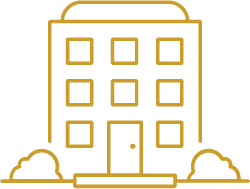 Drawing from our broad-based experience across the public and private sectors, proUrban prides themselves on providing advice that is pragmatic, accurate, and commercially focused. proUrban’s strong working relationships within State and local governments provide them with improved access to key decision makers and influencers, which they can leverage to expedite and advance the approvals process.